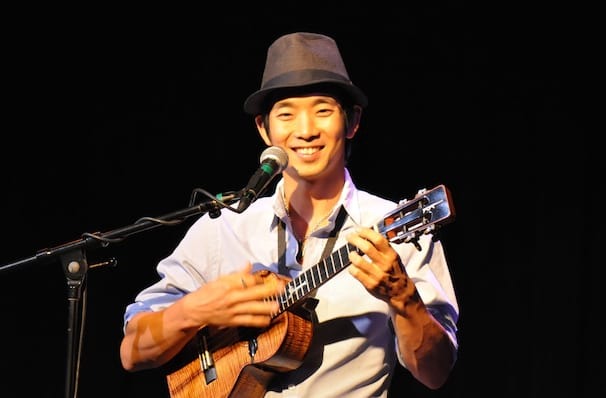 Jake Shimabukuro Is Back On Tour! There are ukulele players...and then there's Jake Shimabukuro. Declared a "hero" by Rolling Stone, the Hawaiian born musician has taken the humble instrument to new levels, blending bluegrass, flamenco and classical techniques in a lightning-quick flurry of fingerpicking. He first came to the world's attention back in 2006, when his rendition of While My Guitar Gently Weeps, recorded in Central Park, went viral on Youtube. Since then he's continued to hone his talent, through both original compositions and covers. In support of new record The Greatest Day featuring tracks including 'Straight A's and 'While My Guitar Gently Weeps'. Catch Jake when he hits your town in 2019! Sound good to you? 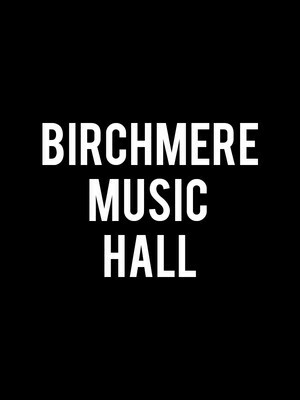 Share this page on social media and let your friends know about Jake Shimabukuro at Charleston Music Hall. 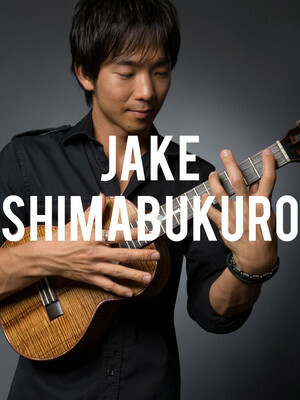 Please note: The term Charleston Music Hall and/or Jake Shimabukuro as well as all associated graphics, logos, and/or other trademarks, tradenames or copyrights are the property of the Charleston Music Hall and/or Jake Shimabukuro and are used herein for factual descriptive purposes only. We are in no way associated with or authorized by the Charleston Music Hall and/or Jake Shimabukuro and neither that entity nor any of its affiliates have licensed or endorsed us to sell tickets, goods and or services in conjunction with their events.